Home » Social Media » Facebook Messenger code & Facebook Live;Check out what these features are up for! Facebook Messenger code & Facebook Live;Check out what these features are up for! 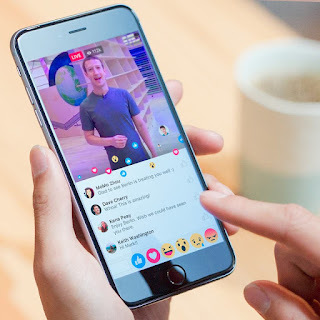 In a recent publication by Facebook Chief Executive Officer,Mark Zuckerberg revealed the new feature Facebook released this week and how this new features would aid better communication within the social networking community. The month of April has been one of the most competitive month, as the Social network giants have decided to make this month full of surprises. Facebook users have doubted the two top recently rolled out features "Facebook Messenger code" & "Facebook Live," at the initial stage but you all know, Facebook would not settle for an April fool joke since the team have always been in the lane to remain relevant irrespective of the efforts of their competitors to steal the Social networking championship from them. Not settling for any extra juice, but this is what Mark Zuckerberg had to say regarding this new feature. According to him, "900 million people now use Messenger every month, and today they planned on rolling out a new feature to easily start conversations when you meet someone new. 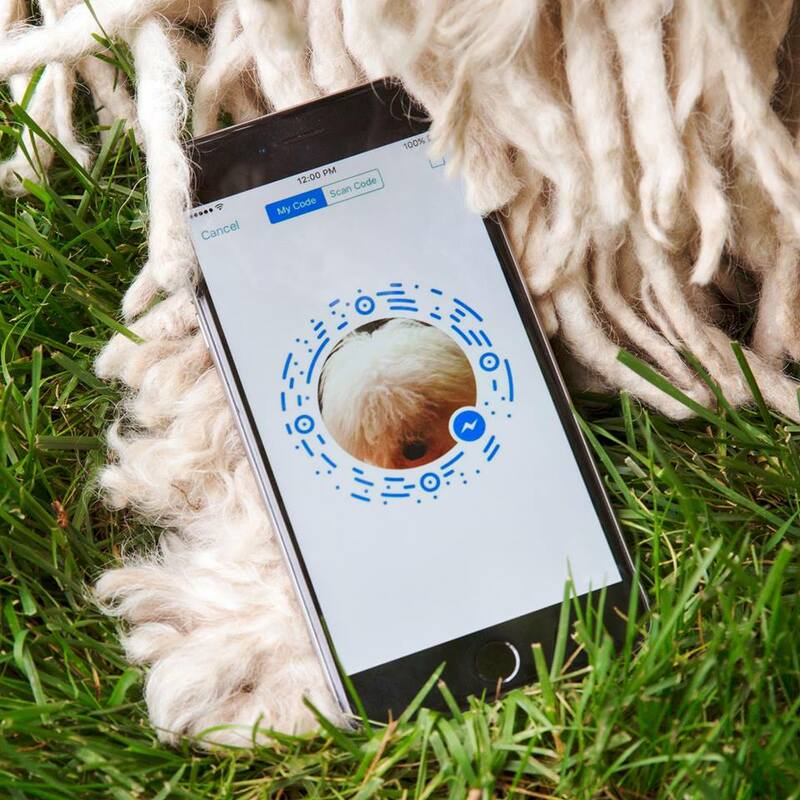 Messenger Codes let you just pull out your phone and scan someone else's code -- it's the new circular pattern surrounding their profile photo in Messenger settings. Messenger then starts a conversation with them. No more misspelled names or mistypes phone numbers. Messenger Codes start rolling out today. Basically, we can say that Mark has seen a need to make connections on facebook easier than typing as usual. Facebook Live for everyone -- to make it easier to create, share and discover live videos. Live is like having a TV camera in your pocket. Anyone with a phone now has the power to broadcast to anyone in the world. When you interact live, you feel connected in a more personal way. This is a big shift in how we communicate, and it's going to create new opportunities for people to come together. Unfortunately, some countries in Africa may not enjoy maximum benefits as a result of the large volume of data this feature may exhaust when put into use in these locations. What do you think of these features? Let me know via the comment box below. Hey I have already read about the new facebook messenger thing but you have clarified some things here. Thanks for stopping by friend.